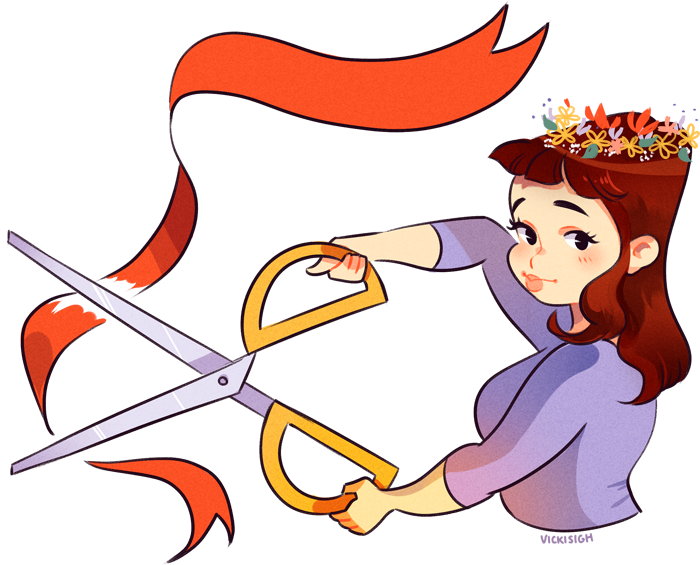 For two years now, I’ve been lucky enough to host phenomenally-talented author and my dear friend, Janet McNally, many, many times on Pop! Goes The Reader. Whether she was discussing her love of Cassandra Mortmain or Trixie Belden or sharing a beautiful, heartfelt piece about a treasured holiday memory, having the opportunity to work with and learn from Janet has been one of the best and brightest highlights of my blogging career. 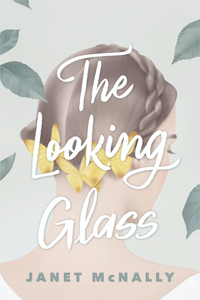 So, when Janet recently reached out and asked if I could help reveal the trailer for her upcoming sophomore novel, The Looking Glass, I could not have been more excited! (To learn a little more about The Looking Glass, including a note from Janet about the novel, be sure to check out the cover reveal we shared back in October 2017!) The trailer for The Looking Glass was created by Brett Essler. We hope you enjoy! Janet McNally is the author of the novel Girls in the Moon, as well as a prizewinning collection of poems, Some Girls. 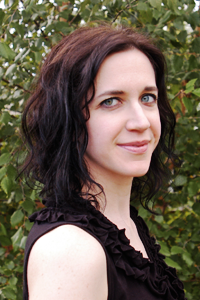 She has an MFA from the University of Notre Dame, and her stories and poems have been published widely in magazines. She has twice been a fiction fellow with the New York Foundation for the Arts. Janet lives in Buffalo with her husband and three little girls, in a house full of records and books, and teaches creative writing at Canisius College. That’s what Sylvie Blake’s older sister Julia renamed their favorite fairy tale book, way back when they were just girls themselves. Now, Julia has disappeared — and no one knows if she’s in trouble. Sylvie is trying to carry on Julia’s impressive legacy at the prestigious National Ballet Theatre Academy, turning fouettes until the spinning in her head can be blamed on ballet alone. But Julia, ever the star of the show, can’t stay hidden forever. And when she sends Sylvie a copy of their old storybook with a mysterious list inside, Sylvie begins to see signs of her sister everywhere she goes. She may be losing her grip on reality, but Sylvie has to find out if the strange, almost magical things she’s been seeing — a figure in a red cape walking a wolf; a silver shoe abandoned by a fleeing girl in blue — have anything to do with Julia’s whereabouts. With the help of her best friend’s enigmatic brother and his beat-up car, Sylvie sets out to the beat of a Fleetwood Mac playlist, determined to return to New York with her sister in tow. 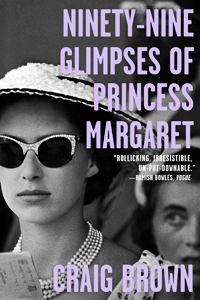 But what Sylvie doesn’t expect to learn is that trouble comes in lots of forms — and that the damsel in distress is often the only one who can save herself.